Welcome to Engel & Völkers Big Sky | Bozeman | Livingston, where you can search for Bozeman Real Estate, Big Sky Real Estate, and Livingston Real Estate. Engel & Völkers prides itself as the premier, boutique real estate sales and brokerage practice in the local real estate markets. We have combined state of the art technology, with the relationships we honor, in order to create a boutique and personal experience that enhances and optimizes your Bozeman real estate searches. This site allows you to easily filter, search, and purchase or sell real estate in the Bozeman, Livingston and Big Sky areas expeditiously. Whether you are looking for that perfect cabin on the river, a ski-in and ski-out condominium or single family estate, recreational land or ranch, a downtown Bozeman residence, or a home near MSU, Engel & Völkers Big Sky|Bozeman|Livingston provides comprehensive search capability, information, and resources to inform both buyers and sellers regarding the distinctive Bozeman, Livingston, and Big Sky neighborhoods and communities. E&V LIFE DOWNTOWN from Bret Snyder on Vimeo. Explore Bozeman homes for sale in an area known for being the gateway to Yellowstone National Park, the world's finest fly-fishing mecca, a hunter's paradise, an award winning rustic downtown with business diversity and urban trail system, home to Montana State University, and proverbial Top 10 rankings for places to live - Bozeman has a variety of homes for sale to suite the discerning buyer. 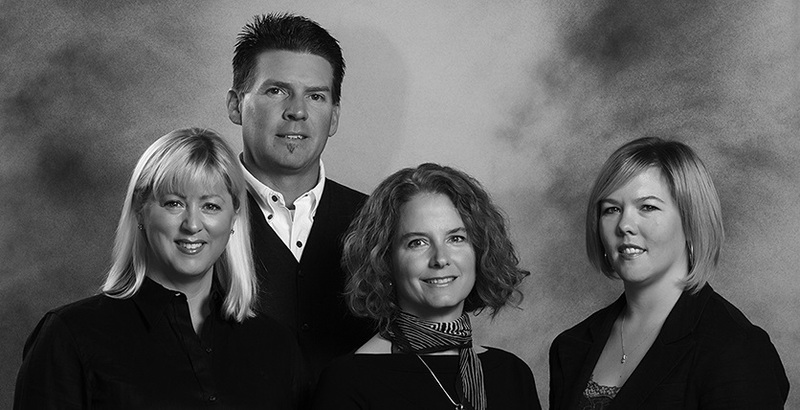 Discover Bozeman real estate with us today. Explore Big Sky Real Estate in the Meadow Village, Mountain Village, Gallatin Canyon, Moonlight Basin, Spanish Peaks Mountain Club Neighborhoods. Dubbed "The Biggest Skiing in America" Ski-in Ski-out homes available as well as condos, apartments, luxury homes, and open land. With the destination resort Chico Hot Springs some twenty-five miles south, and various campsites and ranches in the high-value area of Paradise Valley, Livingston is a growing tourist town. Not to mention Yellowstone National Park within an hour drive south. Explore Livingston Real Estate here. Please have a look around, and find one of our expert advisors to ask any questions you might have about the market or our services. No question is too mundane - we are here to help you! Reach us by phone at 406.404.1960. Get regular updates on new Southwest Montana homes and investment opportunities when you sign up for a free account. You'll also be able to save searches and bookmark your top homes.